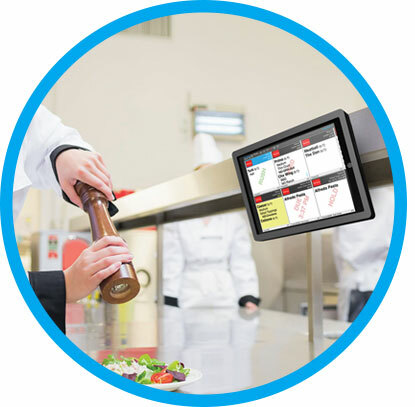 KDS (Kitchen Display System) All Day option - This display option allows the kitchen to see a total of menu items so they can be made all at once. Instead of having to count all the tickets, the kitchen could see the "all day" total and know that they need 18 orders of fries, for example. 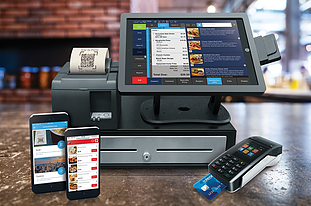 If you are in the restaurant industry, you may have heard the war stories about implementing EMV in the U.S. As you go through your mental list of places you shop and dine - how many actually have the new CHIP readers integrated into their point of sale system? And of those that do - how many actually work? Lots of places have them, but the CHIP reader is still not available for use. In the Point of Sale world, mass confusion abounds. 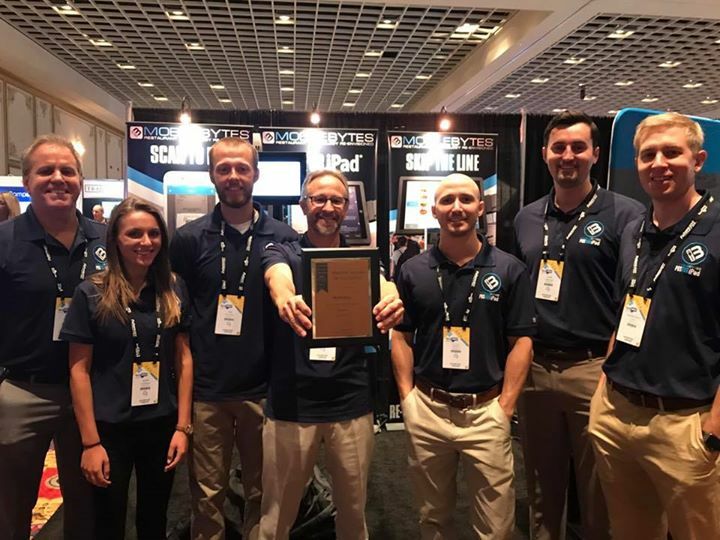 In my experience as the CEO of Skurla’s POS Solutions, many of the major Point of Sale providers STILL don't have an EMV solution that works. 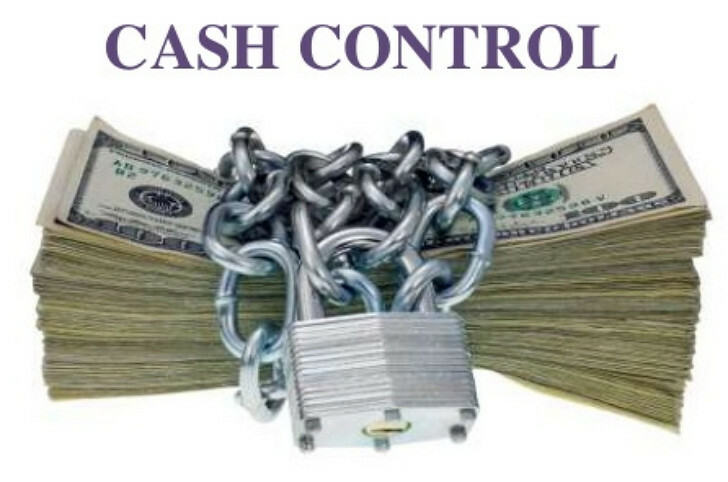 Or maybe they have a solution that works for some kinds of payment types, but not others. For a while, it seemed that we were uninstalling and reinstalling more EMV solutions than we had successfully installed. Hundreds of man hours have been wasted on trying to get solutions working - and some still don't work! Our customers were frustrated, and we were pulling our hair out. 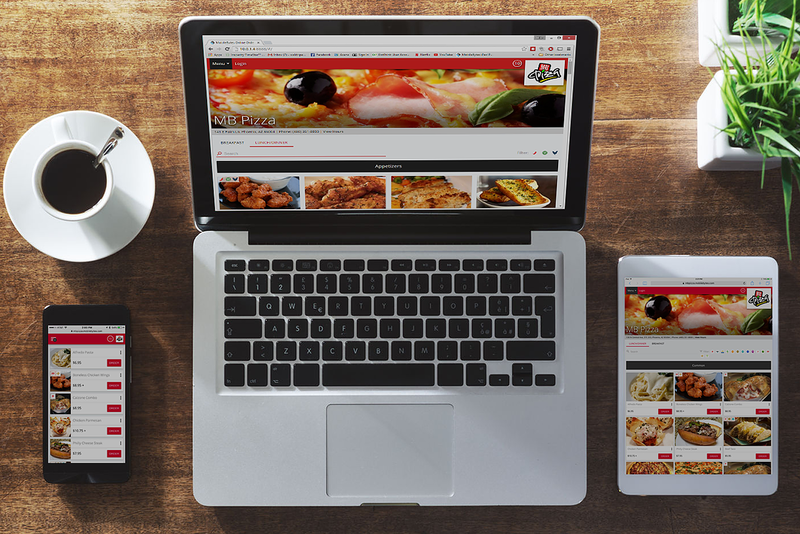 New Online Ordering Features that MobileBytes Customers Have Been Requesting! MobileBytes Introduces - NEW Labor Categories! 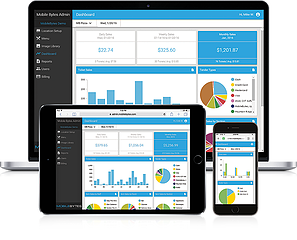 MobileBytesPOS now supports reporting of labor cost into categories. 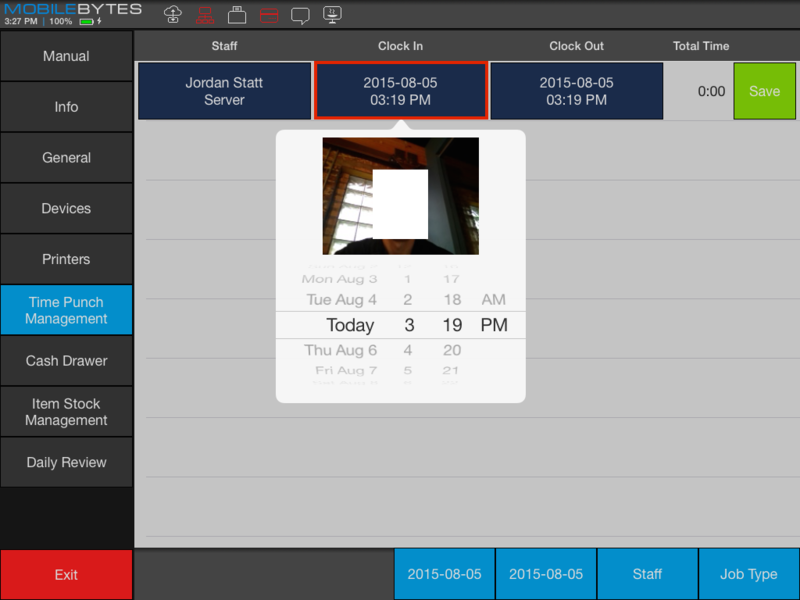 This allows restaurants to track labor separately for people working in broad categories. A simple example would be Front of House and Back of House. In the MB POS backend under locations, you’ll see a new “Labor Categories” option. This is where you create categories and assign job types. 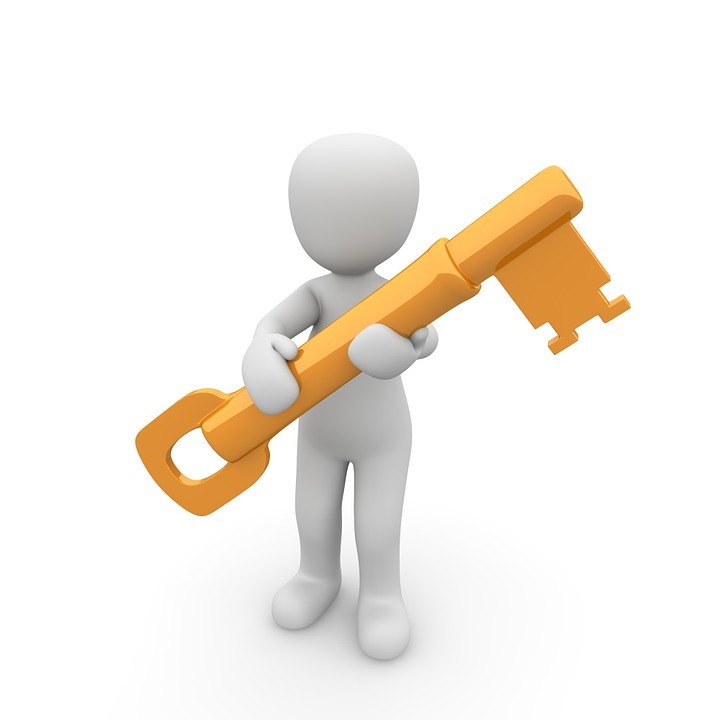 You can also assign a fixed cost value to account for salaried managers. See below for setup and reporting examples. On Tuesday, February 28th, Amazon Web Services (AWS) experienced a significant outage in their US East Data Center, located in Virginia. 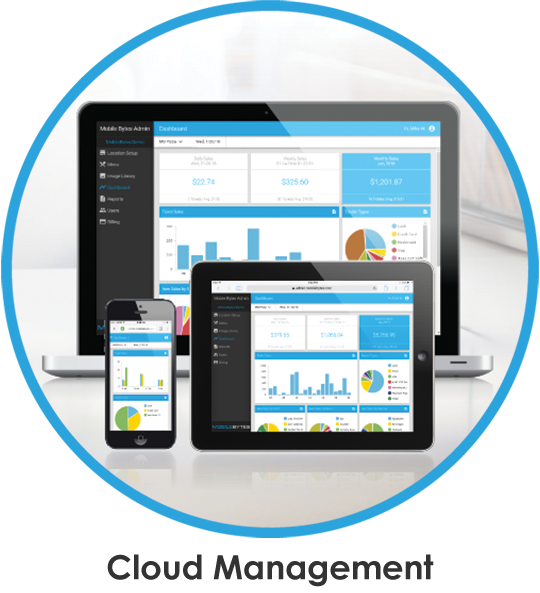 MobileBytes, like many other companies, did experience the effects of the AWS Simple Storage Service (S3) outage. How did they perform during and after the outage? Read the rest of the article below. 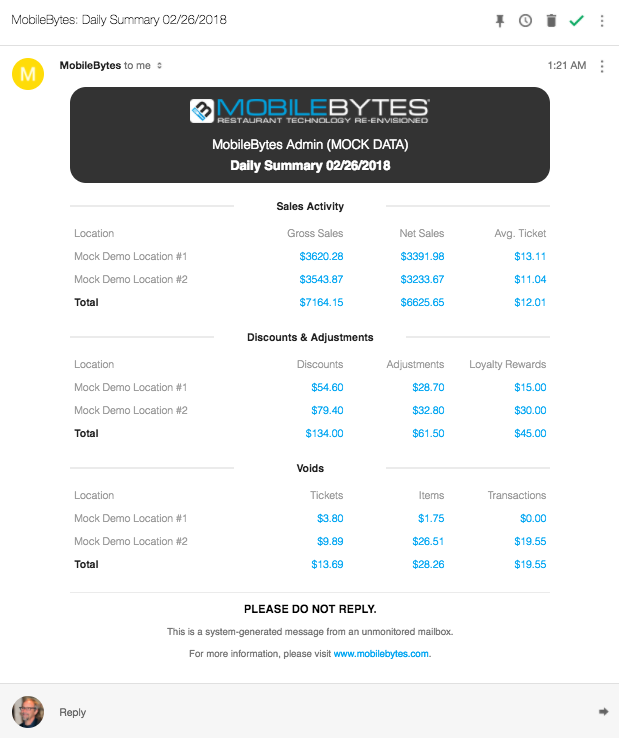 MobileBytes has updated the new account and account user creation flow as well as password requirements for access to admin.mobilebytes.com. This security update will go into effect in the next month. 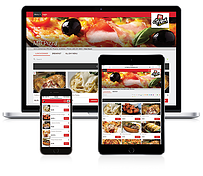 MobileBytes Wants to Feature Your Restaurant! 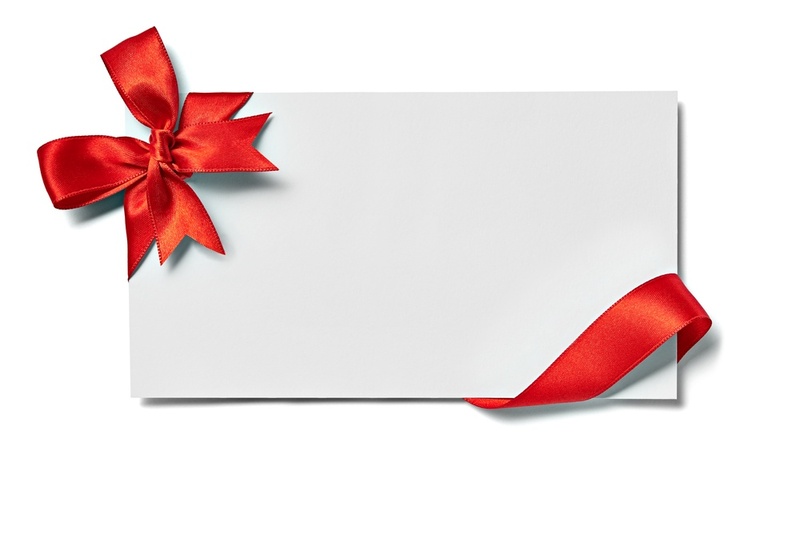 MobileBytes loves hearing from their customers (and so do we!) 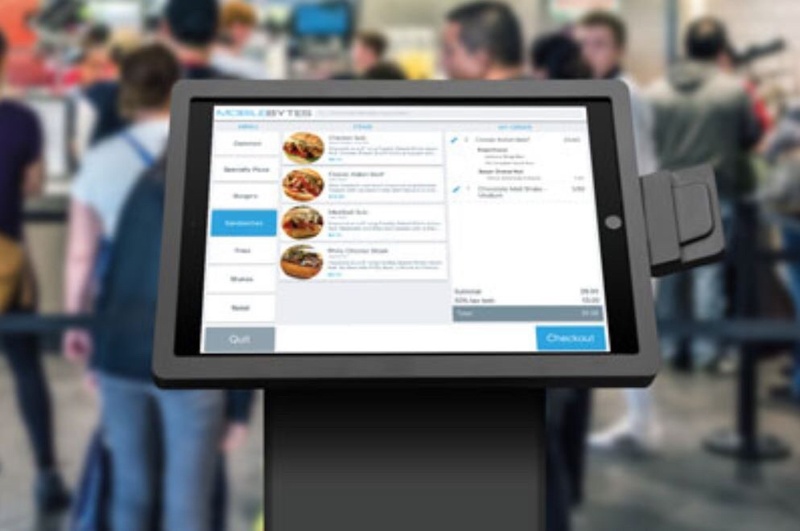 - whether you’ve just started using the MobileByes POS system or have been with us for years and are installing the system in your latest restaurant expansion -- it’s great to hear how MobileBytes is benefiting your restaurants. 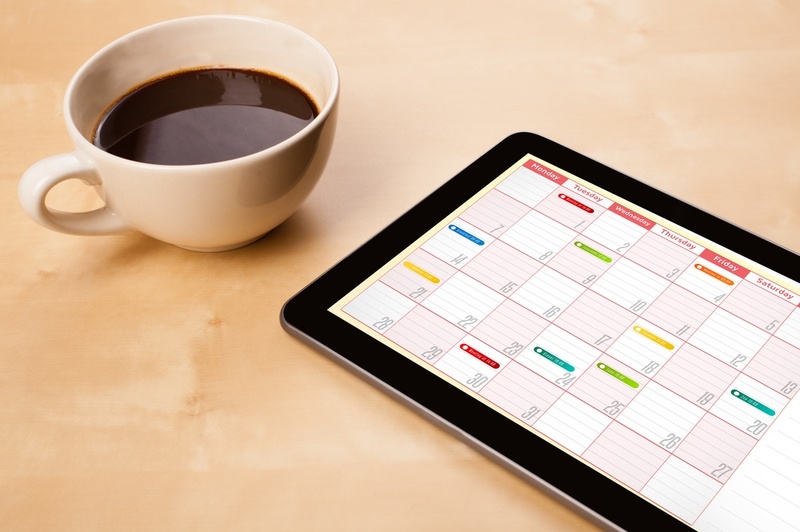 Future Orders with MobileBytes Online Ordering: Guests may now place orders for a future date. 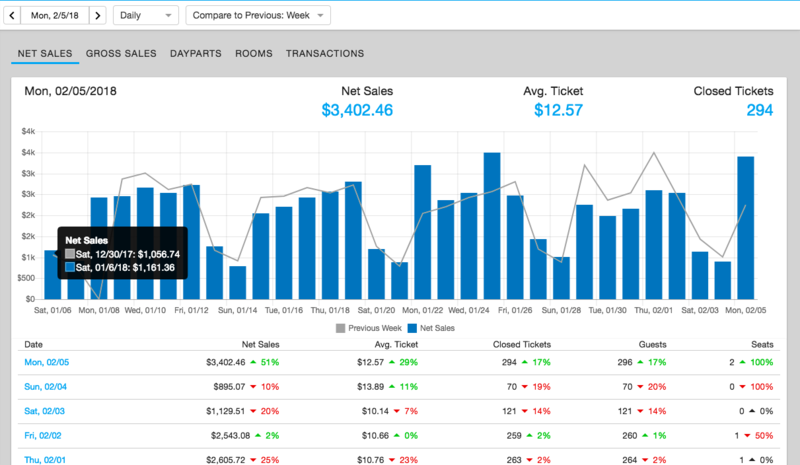 In order to make this possible, guests choose order type and order time before adding items to their cart. 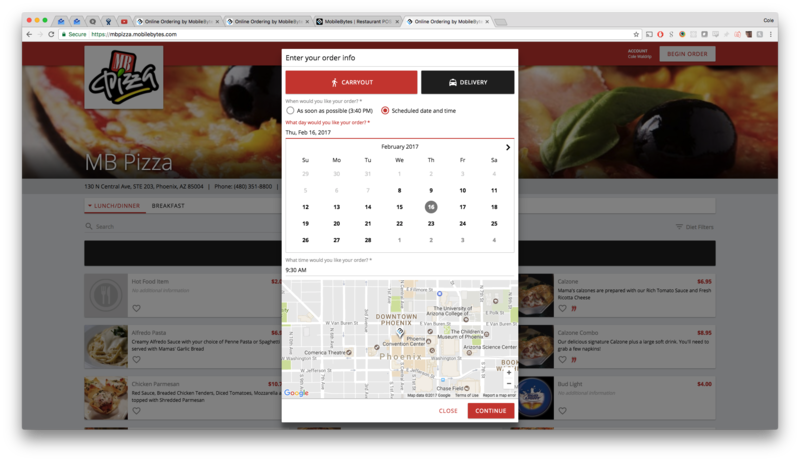 The allowed number of days into the future for which ordering is allowed can be adjusted for each restaurant by editing the online ordering options in the MobileBytes backend settings. 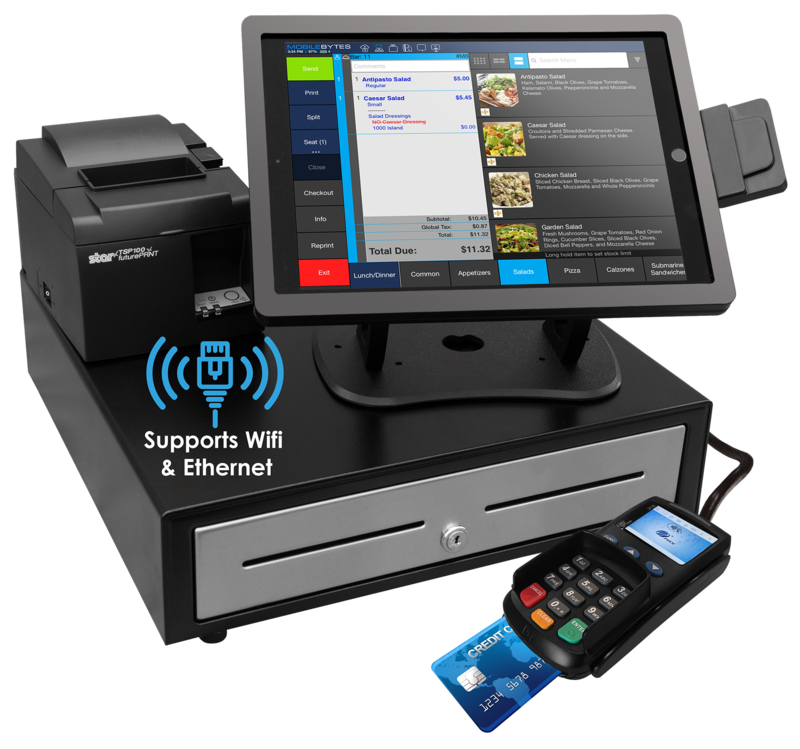 MobileBytes POS Announces Credit Card Adjustment - Sale and Adjust Update for BridgePay Users! 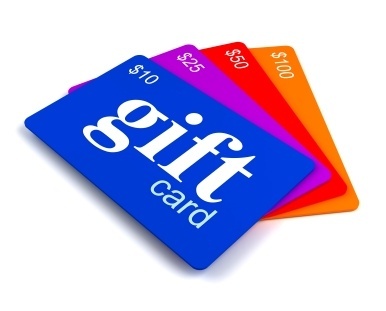 Requiring merchants to add a tip to all credit card transactions when using the BridgePay gateway was very challenging at the end of the day, especially for merchants that do not accept tips from their customers. In response, MobileBytes has added the Sale/Adjust functionality for performing credit card transactions through BridgePay. 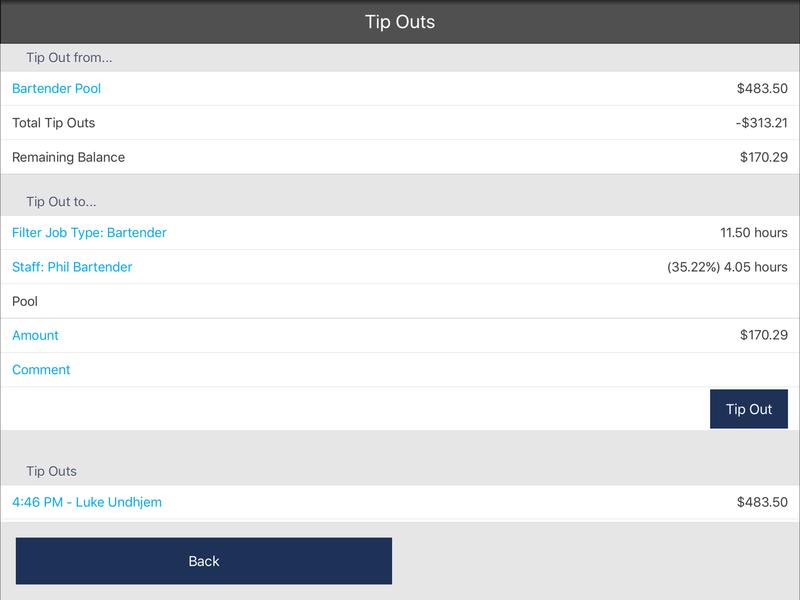 Sale/Adjust transactions do not require a tip to batch, so merchants who do not accept tips, or merchants who do not want to have to put a $0.00 tip on every non-tipped transaction, can benefit from the new option*. Please note that Sale/Adjust is limited to certain processors listed on the BridgePay Network Certification Matrix, and is only available for locations running version 2.24. 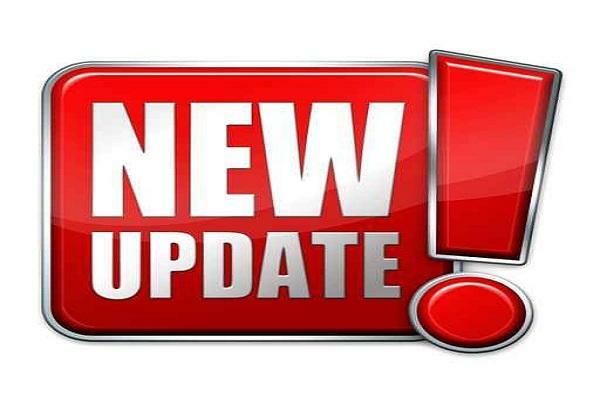 *Please note that merchants who wish to accept tips and run Sale/Adjust transactions must have their tips entered PRIOR to the batch running, as any tips attempted after the autobatch time will not be processed. please contact support at 907-243-2683. Announcing MobileBytes Scan for Points! 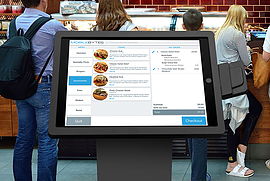 The MobileBytes app for iPhone and Android allows restaurant guests to interact directly with MobileBytes POS. 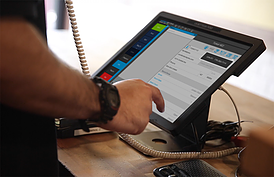 Guests can now scan their receipts to earn points and rewards, and every scanned receipt is automatically saved in the app’s history allowing users to look back at their previous orders. 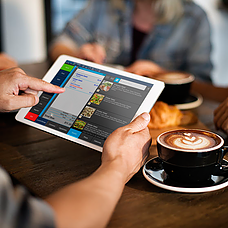 MobileBytes makes it easy to explore and discover other participating restaurants where they can scan, earn rewards, and be greeted with a custom iBeacon notification when they enter the restaurant. 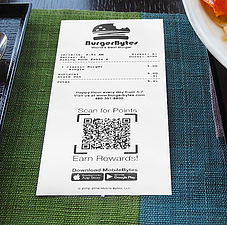 Loyal guests will now have the ability to scan a barcode attached to their transaction receipt to earn points. 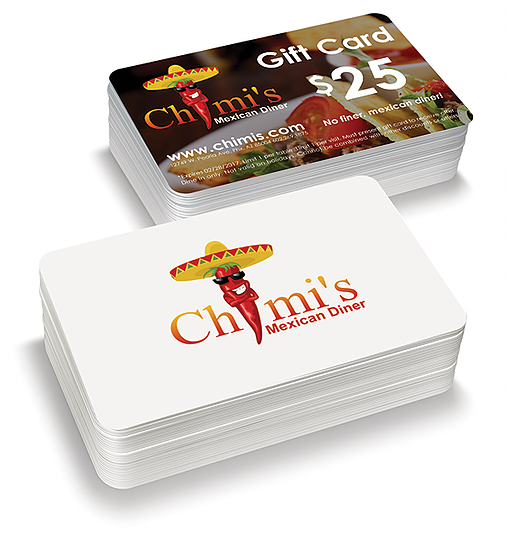 Guests will no longer need to remember to inform restaurant staff they are loyal customers before paying for their order. 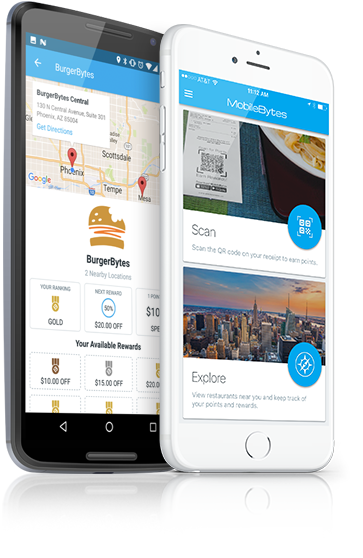 Their receipt is their reminder that points are available for their purchase, and their MobileBytes loyalty app will scan and keep track of all points and rewards for every participating MB POS restaurant where they dine. Anytime a receipt is scanned, a copy of the receipt is automatically saved along with a display of points awarded for each purchase. Guests can still use their phone number to attach themselves to tickets but scanning makes this optional rather than required.